Casa Macadamia as a family business created in 2008 that commercializes the best quality macadamia in Mexico. 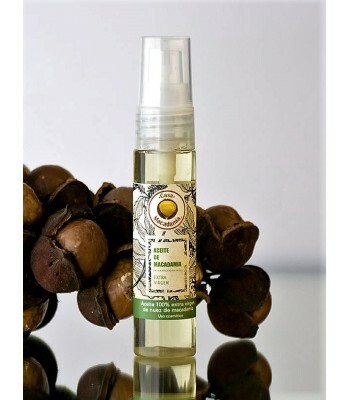 This nut and its oil have so many properties that lead to the creation of a line of natural artisanal products. 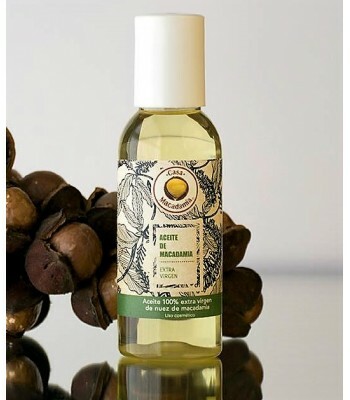 Macadamia oil is obtained when they cold press the nut and its oil has a fine texture and flavor similar to sesame oil. 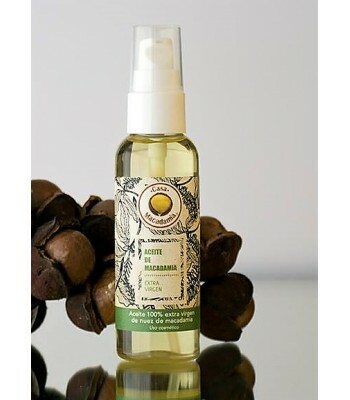 It is great for skin care as it absorbs very quickly and does not leave a greasy finish. Also great as anti-aging, for scars and dryness specially around the eyes and the lips. It can also be used to stimulate the scalp and prevent hair loss.